An eye focusing problem is one of the major reasons that a child may not be successful in the visual aspects of life. Reading, hand-eye coordination, close-up work of all kinds, and general coordination may all suffer if a person cannot focus or track properly. Luckily, vision therapy is often very effective in treating these problems. Epic Vision Development provides vision therapy near Reno NV for patients who struggle with these disorders. Eye focusing and visual tracking are both motor skills. In order to focus, a muscle around the eyes must contract and relax. Problems with focus are thus sometimes related to an inability of this muscle to quickly and smoothly change the focus of the eyes when moving between visual fields. Children who have trouble going from the board to the book in front of them, or the other way around, may have a focusing disorder. Visual tracking involves fine motor skills that move the eyes. It is essential for reading because the eyes must skip from one word to the next in a coordinated manner to achieve accuracy and comprehension. In general, this skill improves with age like other fine motor skills. However, a person who cannot read at a level appropriate to their age and educational level may have problems with a visual tracking disorder. Of course, all of these things are normal at a certain age. If there is any uncertainty about whether a child has an eye focusing problem or not, a blurry vision doctor is a proper expert to consult. Glasses or contacts can improve the symptoms of a vision disorder, but they do not treat the actual cause of the problem. Vision therapy from an experienced blurry vision doctor can help people hone the motor skills necessary to achieve true improvement. Comprehensive vision therapy has been shown to be an effective treatment for certain types of visual problems, including focusing and tracking difficulties. Contact Our Local Reno, NV for More Information Today! Epic Vision Development offers vision therapy near Reno, NV for patients with visual disorders, including focusing and tracking problems. 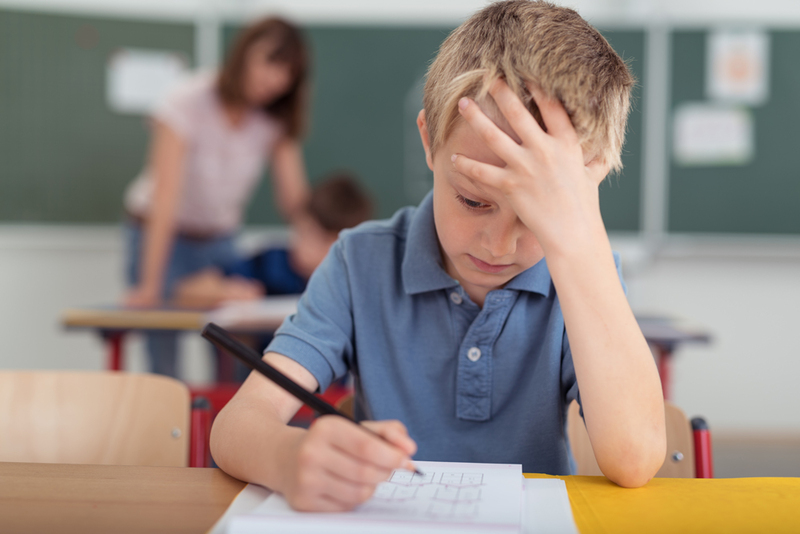 If you or your child suffers from a visual disorder, Dr. Tim Moore can help you through a personalized plan of office visits and at-home exercises. To make an appointment, call us at (775) 507-7171 today.